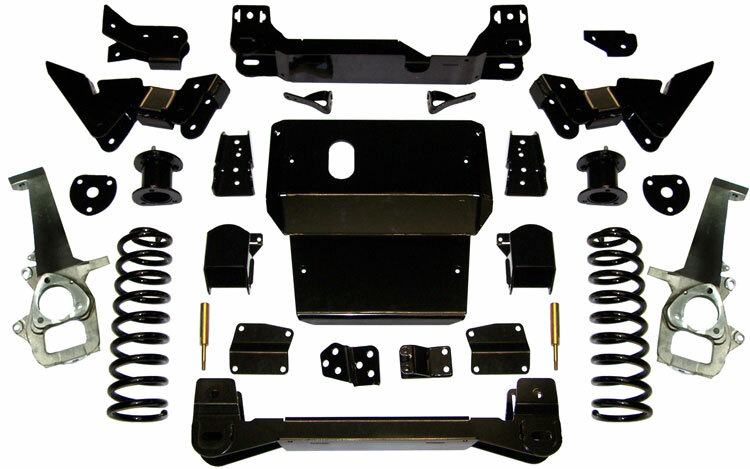 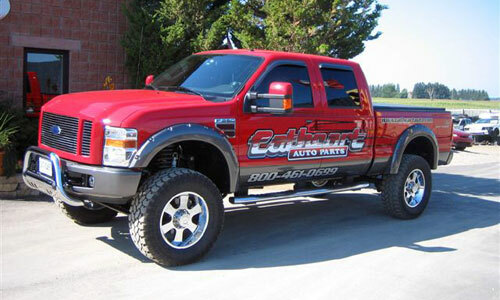 There are a variety of lift kits that you can purchase for your truck depending on how high you wanna lift it and how much your willing to spend. 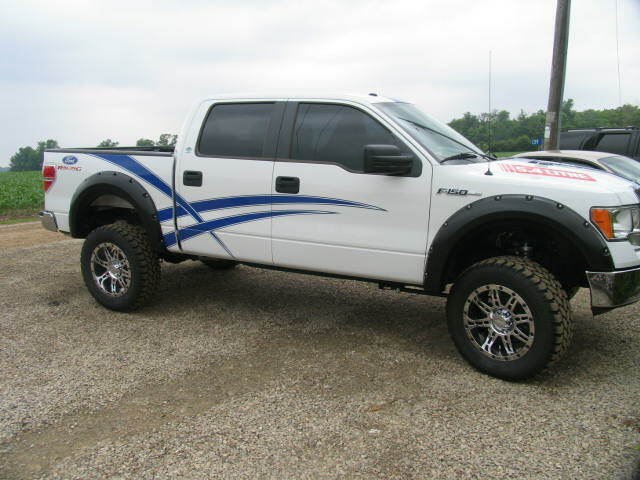 If you check out Project Vehicles you will see the work that we did on a Red 2008 F250 S/D and a White 2004 F250 S/D. 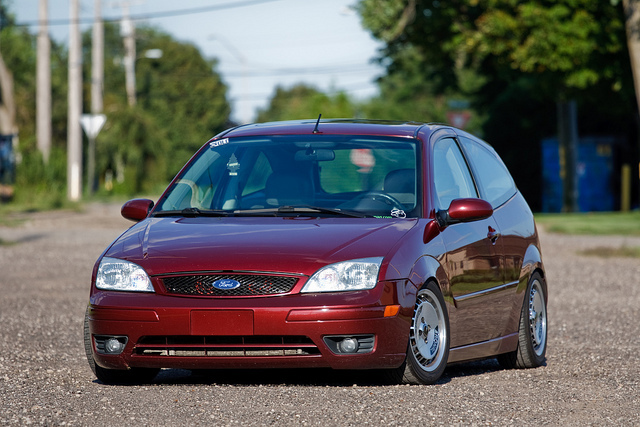 Looking to go low? 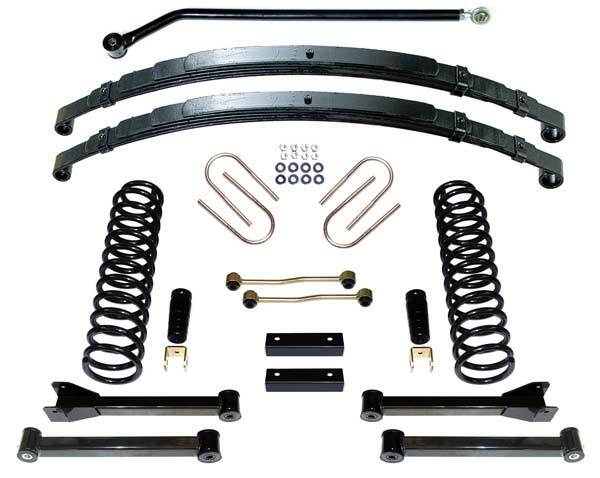 Lowering kits can be ordered to lower your vehicle a little bit, or to drop it right down to the pavement. 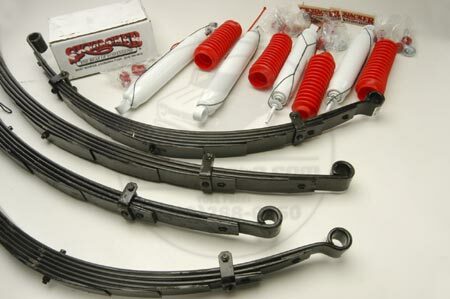 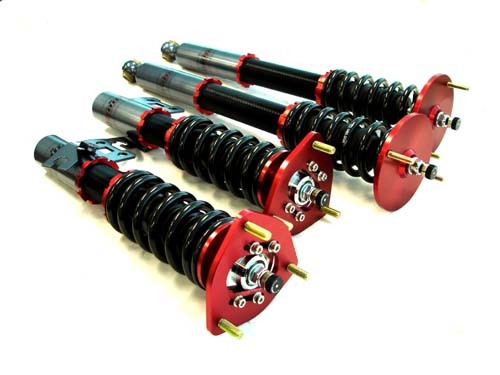 Different types of kits from coil spring kits to coilover kits can be ordered from Cathcart Auto.